Am I going to be able to hide it? Hey, so I'm at 5w5d, and this is my first. Before I fell pregnant, I was 8stone, and I've always been super-skinny. 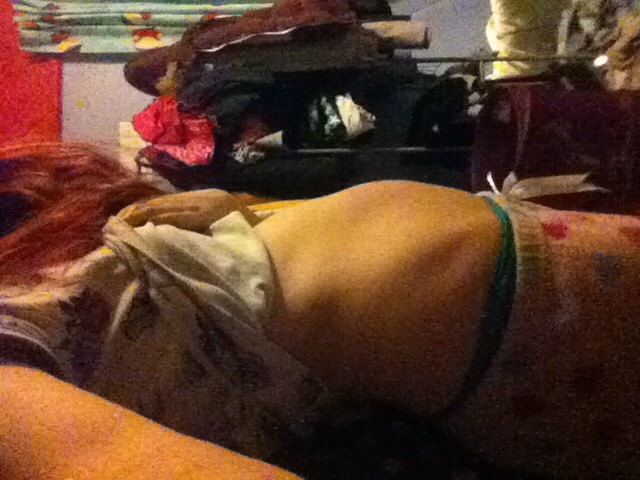 I've began to show a little, but it's a lot more obvious when I eat, with me bloating. I'm not planning on telling my family or work until I'm at 12weeks/ whenever I get my first scan.